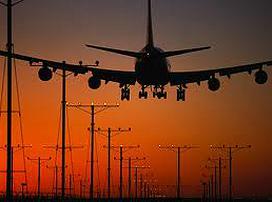 As all regular travellers know, flights rarely land at their scheduled time and although there are several systems that offer up to date flight information, due to the nature of airports, these often change at the last minute. 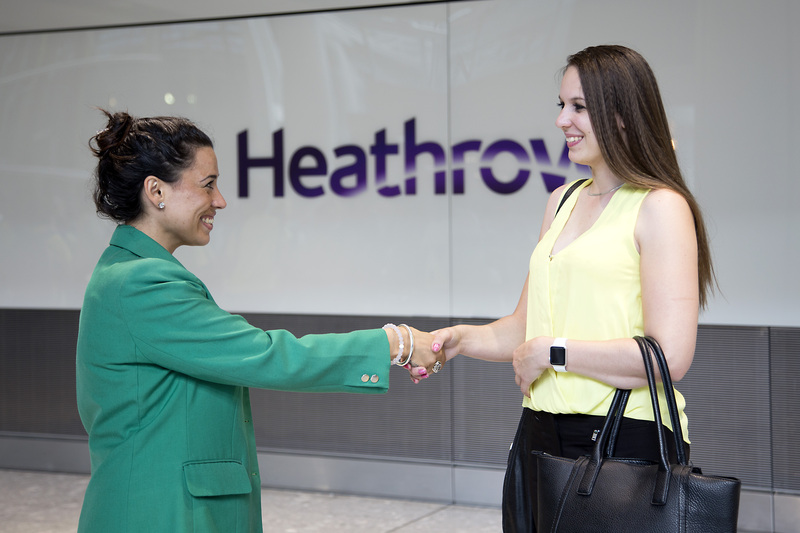 If you find yourself at Heathrow Airport, and you need ongoing transportation, information is available from the passenger ambassadors at the information points, or look for one of our meet & greet team. 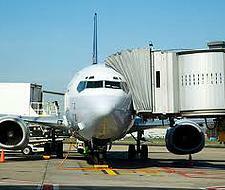 We have more Meet & Greet staff working at Heathrow Airport then any other company, 7 days a week. They will assist you with your ongoing travel requirements, and arrange for a car to collect you, even if you don't have a pre ordered booking. If you don't want a car we will even tell you where the train station is, we are here to help!